The past few years have witnessed a growing interest in assessing the numerical precision of electronic structure software. Ideas about this emerged at different places and in different software communities (Lausanne, Gent, Louvain-la-Neuve, Lyngby, Washington DC, Paris, Berlin, …), whereas actual work often requires coordinated efforts. Meeting from time to time to brainstorm about broader trends and to define common goals and strategies is therefore meaningful. An early meeting of this kind in Paris (2014) has proven to be essential for later progress. Right now, this topic is at a crossroad again, and it is the right time think about the next set of common goals. Status of the Delta project. Previous work focused on equation of state predictions for elemental crystals. What has been the impact of this work, and where are the areas that are under development or are yet untouched? Development of PAW and pseudopotentials. One of the major advantages of extensive precision quantification has been the cross-comparison between several codes. How does the availability of curated all-electron data enable creating increasingly precise and efficient potentials for PAW or pseudopotential methods? Precision assessment beyond total energies. Original efforts in precision quantification pertained to the energetic response of materials to pressure. What is to be expected when considering increasingly complex properties, such as electron and phonon bands, magnetization or spin-orbit effects? Workflow and data management. Comparing precision across codes would benefit from a robust framework to transfer workflows between different software packages. In addition, simulation results need to be stored in databases to allow easy comparison and full accessibility. What is currently available and what are the needs from the viewpoint of precision quantification? Assessing accuracy. Precision quantification fits into the wider emergent field of uncertainty quantification for electronic-structure codes. Especially accuracy has attracted much interest, i.e. the agreement between simulations and experimental or high-level theoretical results. 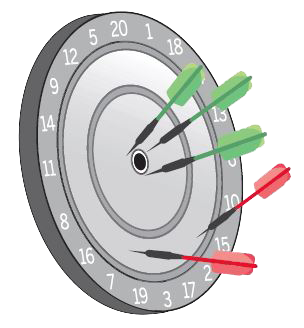 What is the state of the art in accuracy quantification, and which parallels can be drawn for precision? Pushing numerical convergence. Ensuring a good precision requires careful convergence of a wide range of numerical settings: basis set size, k-point sampling, Fourier grids,… Is it possible to reach absolute convergence of these settings? Can appropriate settings be determined automatically? 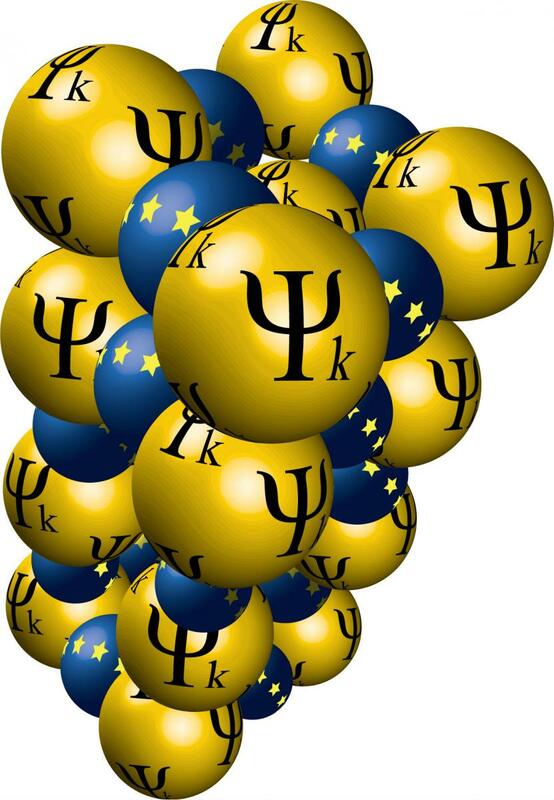 Precision quantification beyond DFT-PBE. Electronic-structure predictions are increasingly moving beyond the DFT-PBE level, even for routine use. What are the challenges for reproducible beyond-PBE predictions? Short presentations on the state of the art (15 minutes) will be combined with discussions and brainstorm sessions. The PQ-DFT_2019 workshop will happen immediately after the “9th ABINIT developer workshop”, same place 20-22 May, 2019.